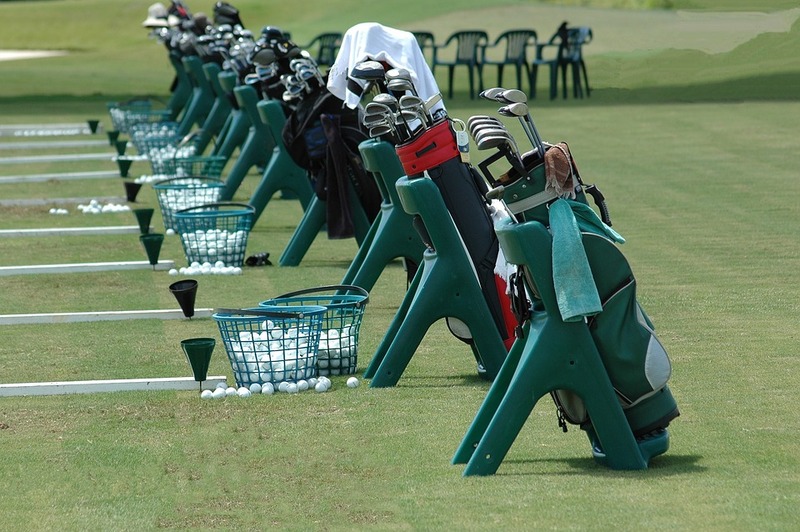 “We are all golfers first. 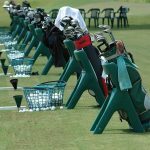 Adaptive golfers just happen to have unique, special needs. Born without fingers on her left hand, Gianna Rojas is known world-wide as the “One-Handed Lady Golfer,” and she has dedicated much of her recent life to bringing attention to golfing success stories that involve people with physical, cognitive, sensory, health and age-related challenges. 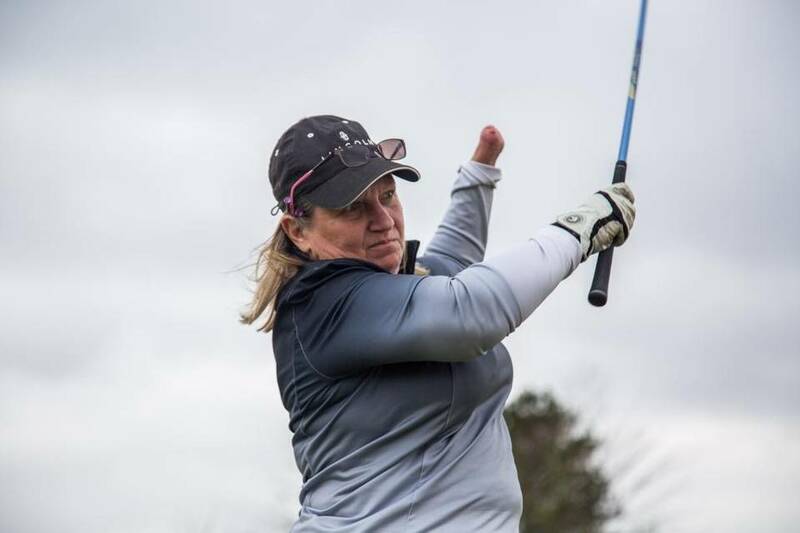 Gianna is recognized as one of the leading and most influential voices in a growing movement that’s called “Adaptive Golf,” which is working to promote accessibility to the game of golf for everyone. Gianna was recently named by the LPGA as one of the top 22 Women “Disruptors” in the golf industry. 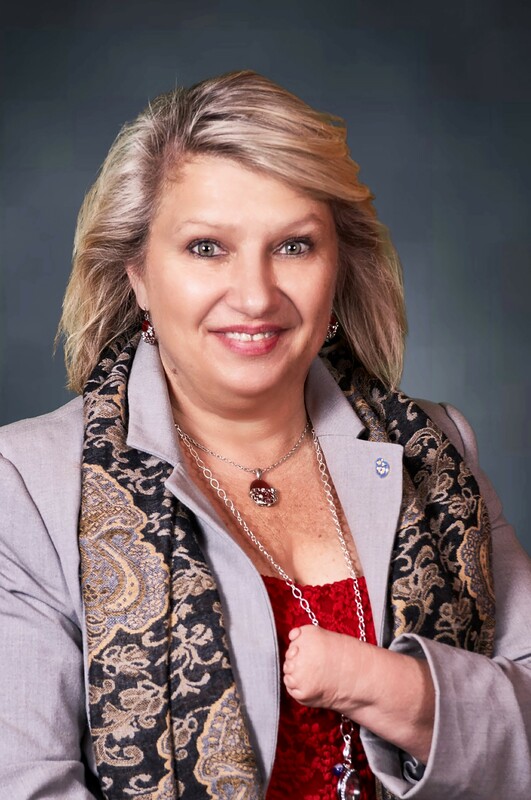 And you might think that she has a body double…because Gianna is everywhere…including the Golf Channel, local and national news, and as guest speaker at a broad range of industry and corporate events, including the PGA Merchandise Show and the Abilities Expo. Gianna is an active member of organizations too numerous to mention, where she collaborates and sits on several committees. In addition to all of her advocacy work, Giana is a bona fide golfer. She walks the talk as an Adaptive Athlete. For example, she is a member of the US Disabled Golf Team and is a two-time division winner in the Adaptive and Para Long Drive competition. We have a very selfish reason for featuring Gianna as a guest on Golf Yeah. 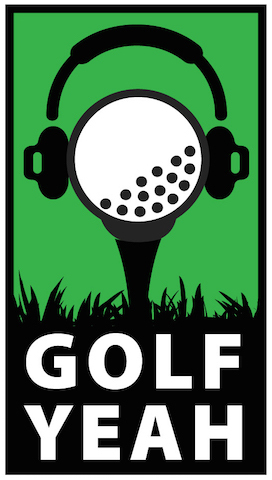 This is a podcast for people who aspire to build a business or career related to their love for the game golf. 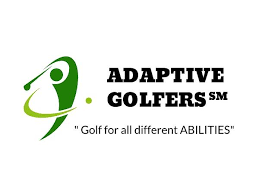 Gianna certainly has achieved that goal through her Adaptive Golfers organization. But what’s even more valuable than her success story, which you’ll hear, is Gianna discussion of what it takes to overcome the obstacles in your head and in your heart that keep you from reaching your full potential. Regardless of whether your life goals involve a golf career, or simply being a happier person, you’ll find Gianna’s spirit and determination to be contagious.